WooCommerce is one of the world’s most famous eCommerce platforms. 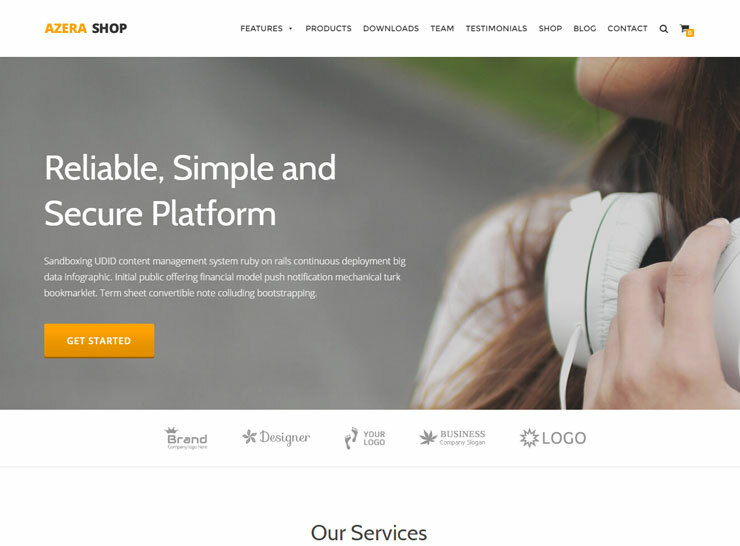 It is essentially a WordPress plugin that helps add an online store and eCommerce abilities to the most popular content management system. With 15 million downloads and counting, WooCommerce powers over 37% of all online stores. Best of all? It’s free! 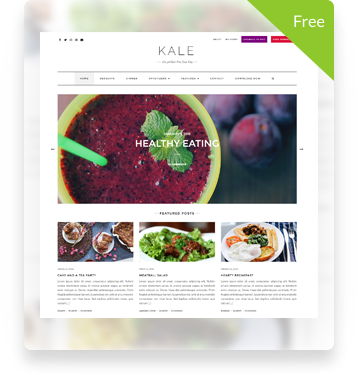 WooCommerce has many paid add-ons that enhance and extend its functionality but the base plugin, which is very versatile and robust, is made available as a free download. 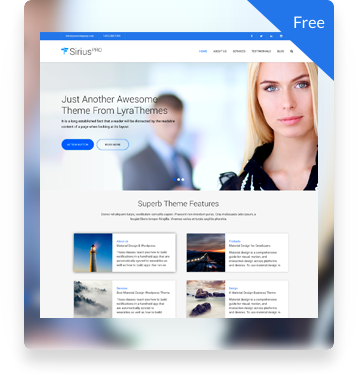 The plugin is free, but finding a free theme that integrates well with the plugin is another matter. 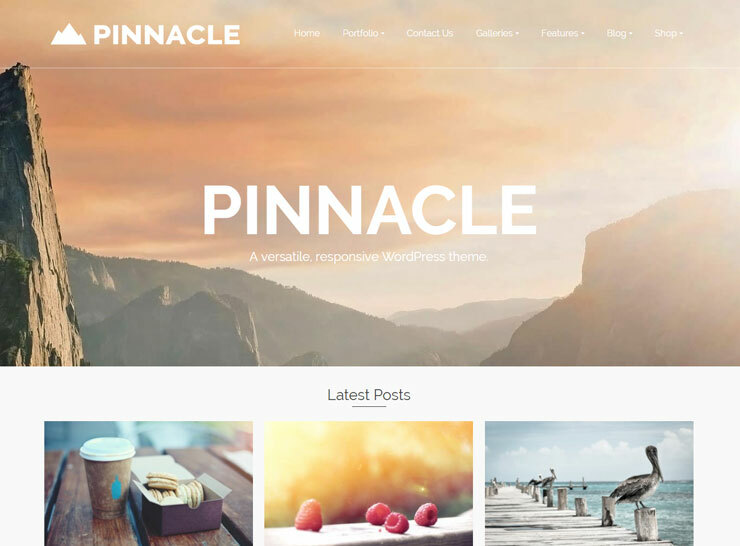 Most of these themes are paid themes, but we’ve rounded up some of the free WooCommerce themes here which may be able to help get your store off the ground as soon as possible without spending a lot of money. 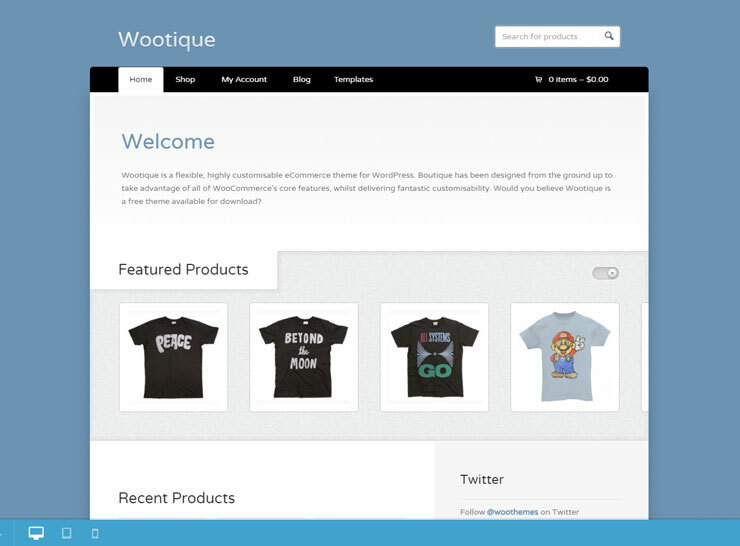 For the most part, WooCommerce templates integrate nicely with most WordPress themes. 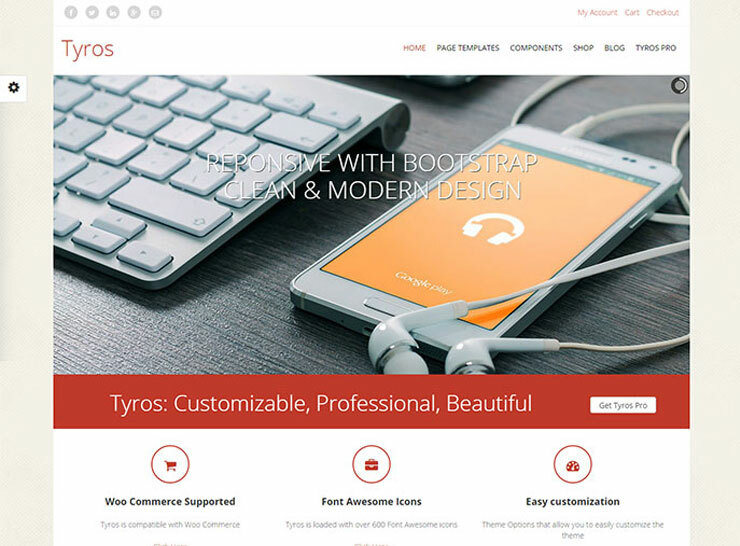 But there are themes that are specifically designed and developed with WooCommerce integration in mind – they provide styling for WooCommerce elements, layouts, widgets, forms, and special pages. 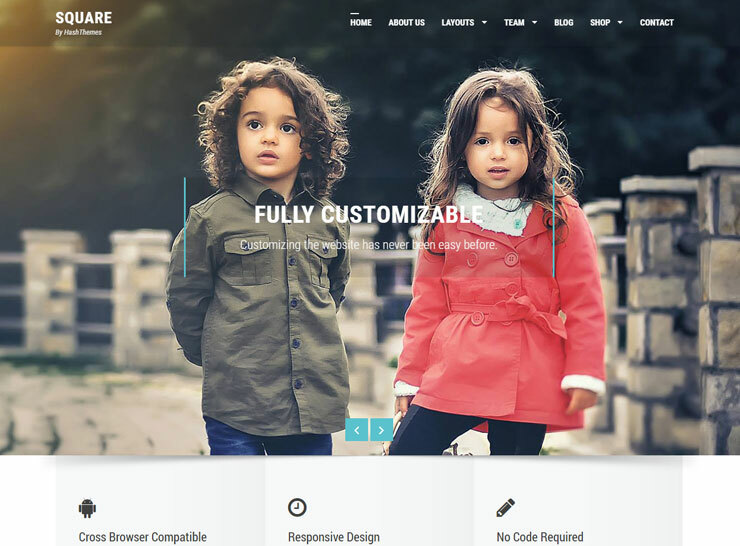 These themes provide you the means to create a seamless experience for the users, by creating a consistent approach and layout across all pages of your website, whether they are content pages or posts, or the WooCommerce shop, cart, or account pages. 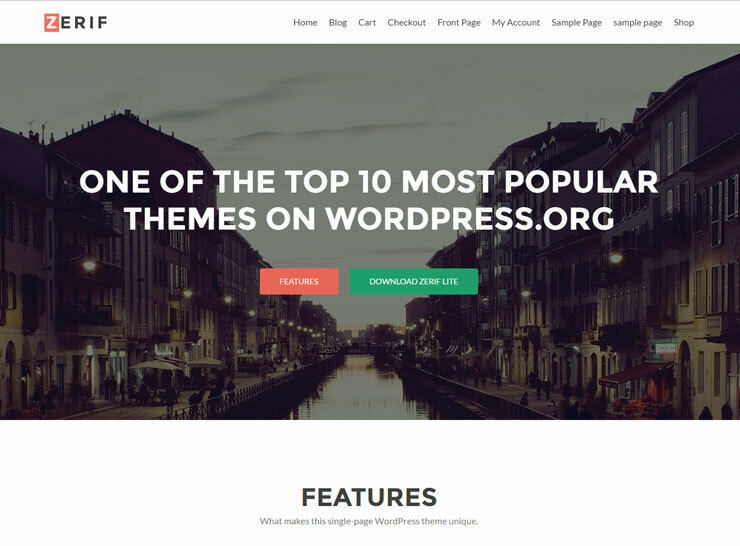 Most WooCommerce themes are premium themes since these do require more work to produce. 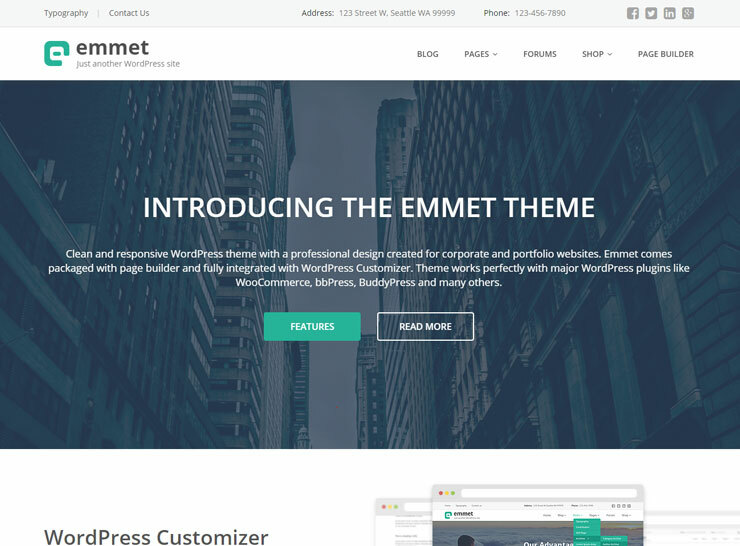 Also, the premium theme developers provide support and constant updates to keep your store up to date, and understandably charge for these extras. 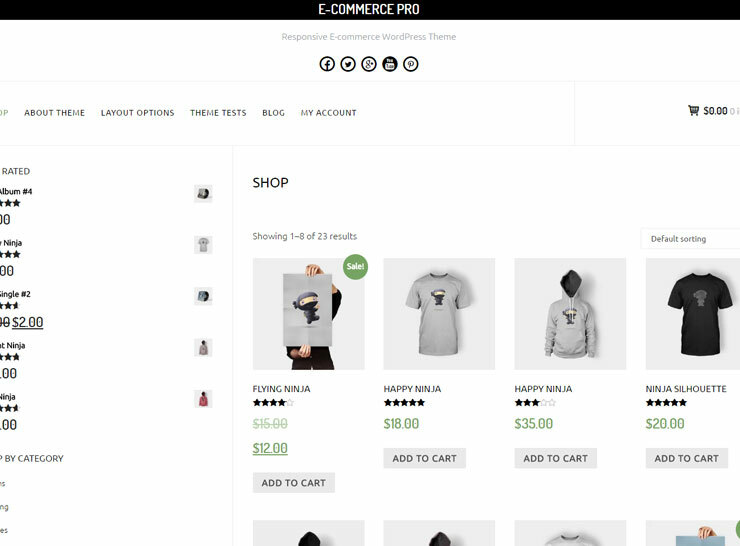 However, there are some robust and well maintained free WooCommerce themes in the market that can help you get your online store off the ground. 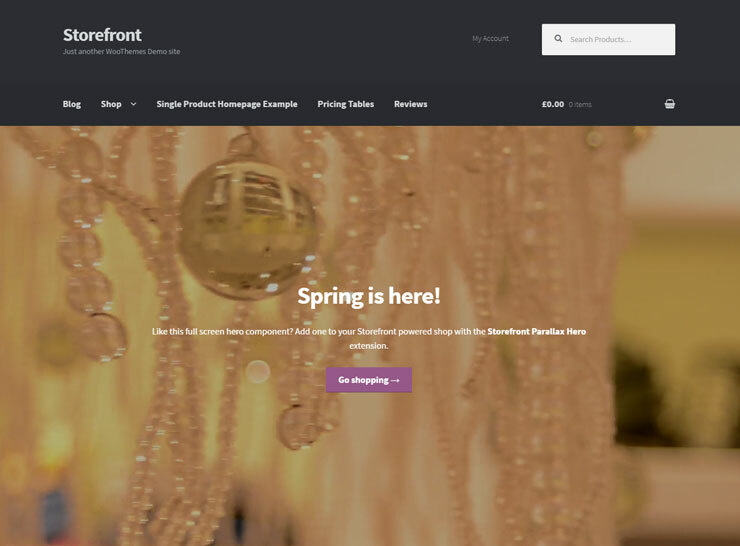 If you’re just starting out and want to get your feet wet without spending a lot, one of these free WooCommerce themes will be able to help you out. 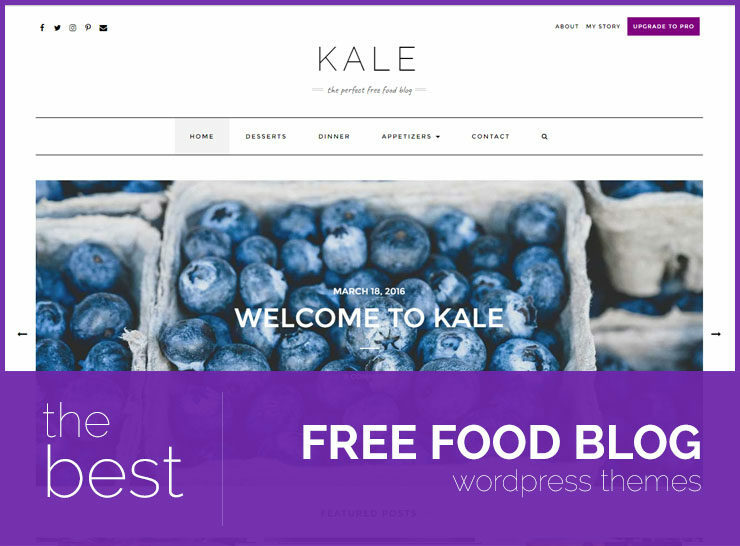 All these WooCommerce themes require a self-hosted WordPress site. 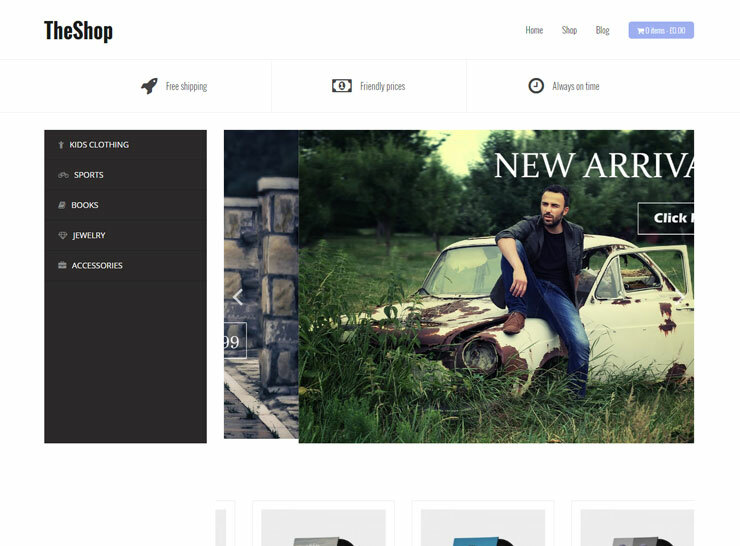 Shop Isle is a simple and elegant free WooCommerce theme for WordPress online stores. 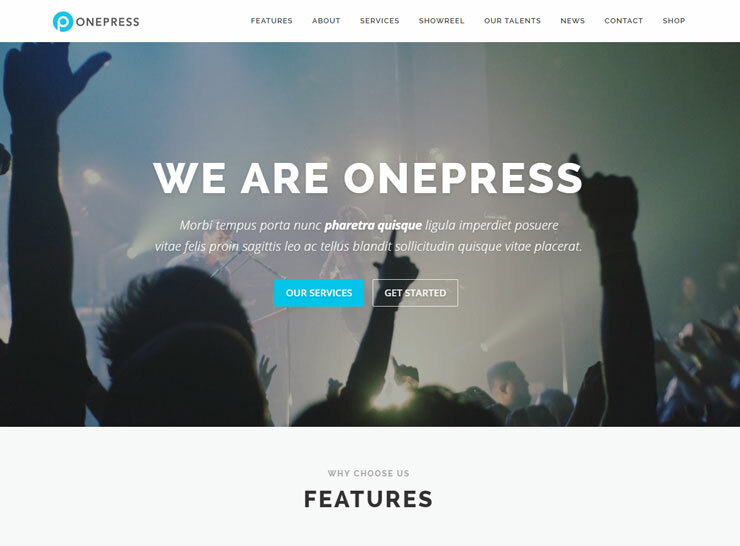 The theme is well designed and carefully crafted to look great on all devices. It has a large slider on the main page and some great animation effects. There is a video background section on the home page where you can create a call to action section, offer a special product, or showcase a new promotion. The internal pages are also intricately designed with special attention to design detail. The product pages are visually fresh and clean and provide an area to display related products, product reviews and exclusive products to help you showcase more of your offerings. 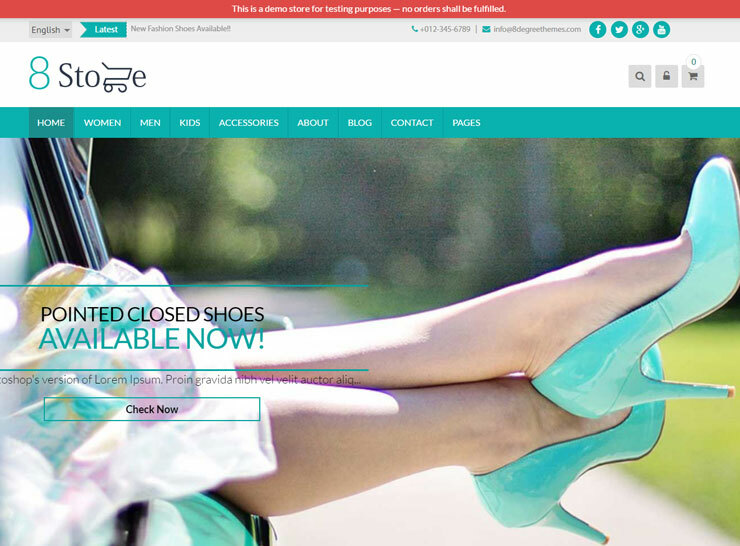 Main features of Shop Isle are: Great design, easy contact form, translation ready, social icons. Shophistic Lite is one of our favorites. It is minimal, clean, and beautifully designed with the primary focus on your products. Some subtle yet effective CSS animations help your shop stand out from the crowd and keep your user engaged and involved. 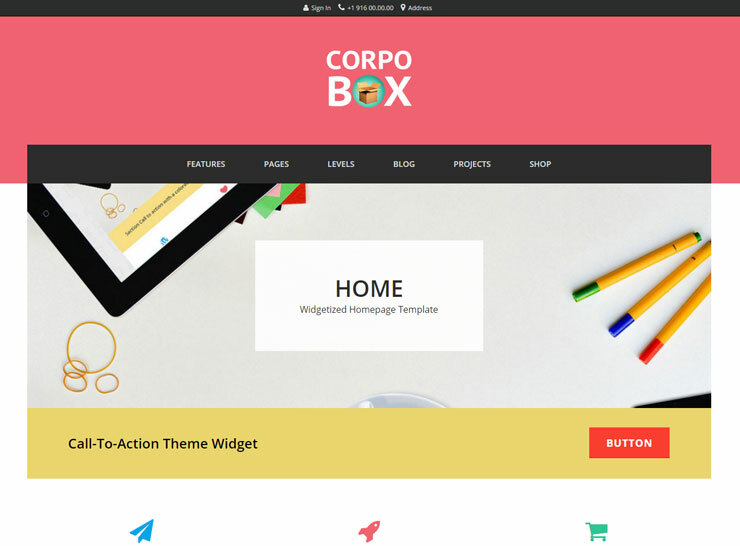 The theme provides some easy customization options. You can upload your logo, change colors, menus and much more from the backend without any coding skills needed. 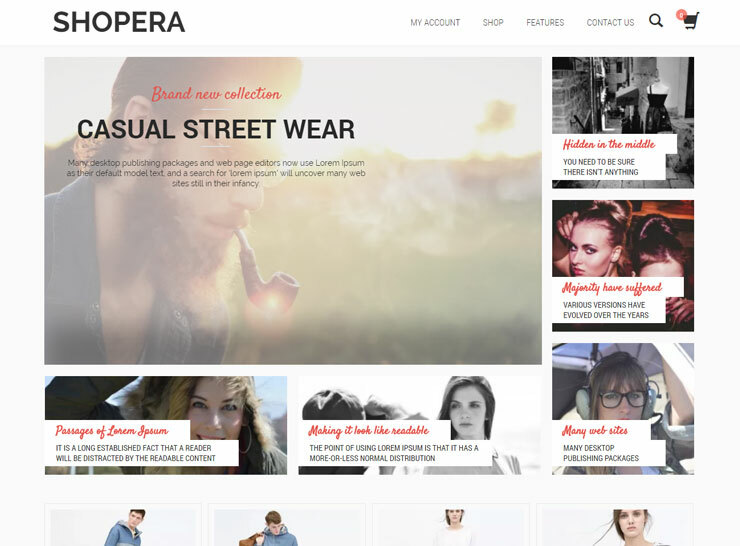 Shopera is another great, well-designed theme that provides your shop a feeling of authenticity and professionalism. 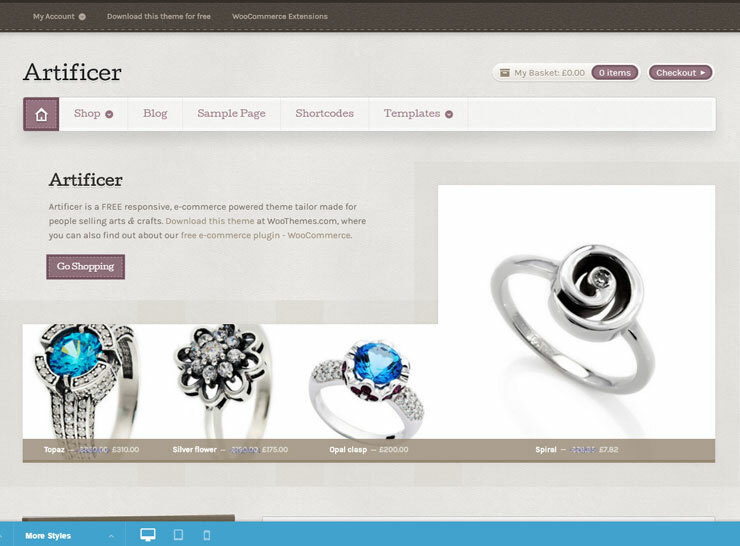 It has a great slider on the front page which you can use to highlight your main products or recent promotions. There is a place for recent products, a testimonials rotator, and a place for showcasing your main categories on the home page. 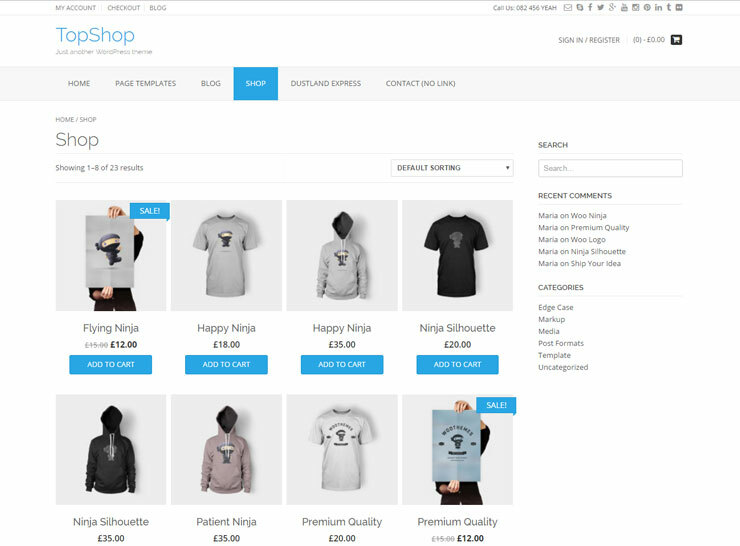 It comes with an advanced theme options panel which will help you tweak and customize the shop according to your needs and requirements. 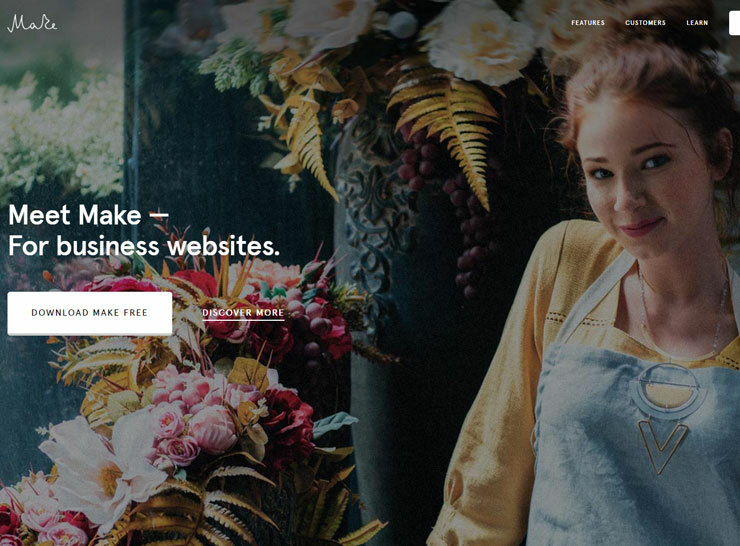 Shopera is responsive and looks great on devices of all sizes and is translation ready so you’re good to go whatever language you’re creating your website in. 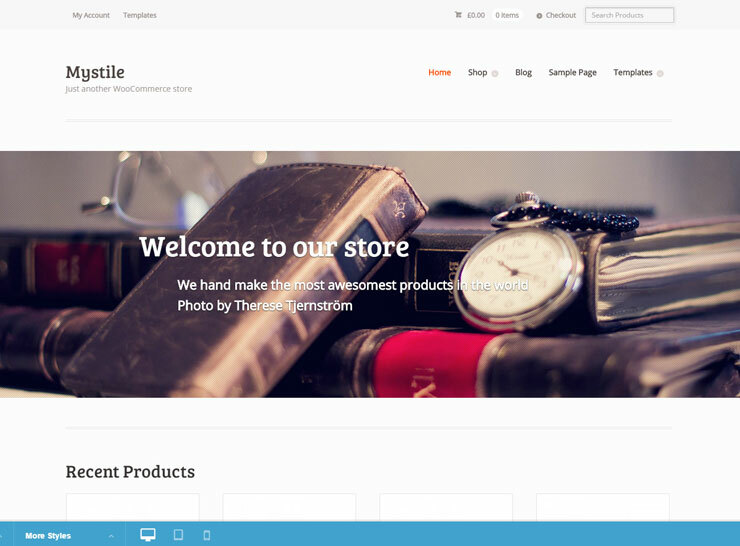 Mystile is a clean, lightweight WooCommerce theme by the original authors of the plugin, WooThemes. It has a clean and modern look and comes bundled with many options and color schemes to choose from. Since it has been created by the same folks who developed WooCommerce, you can be assured that it makes full use of all the plugin’s features. 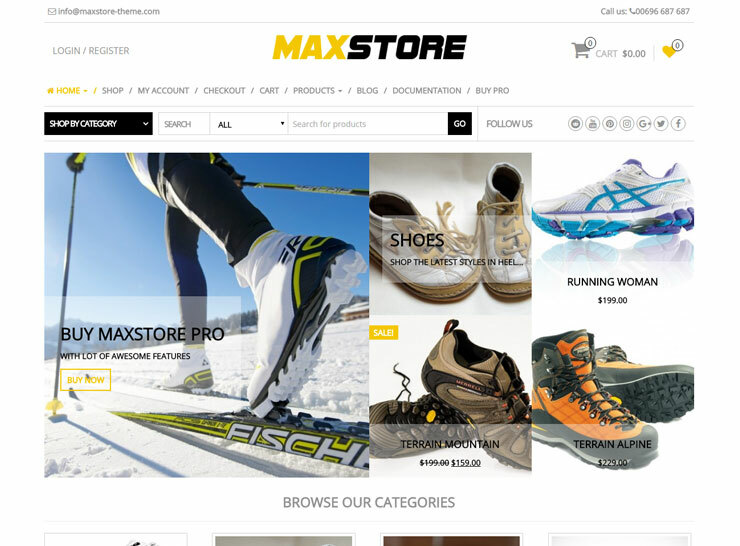 The theme provides a seamless frontend experience for the customers by matching the shop and related components styling exactly to the theme layout. 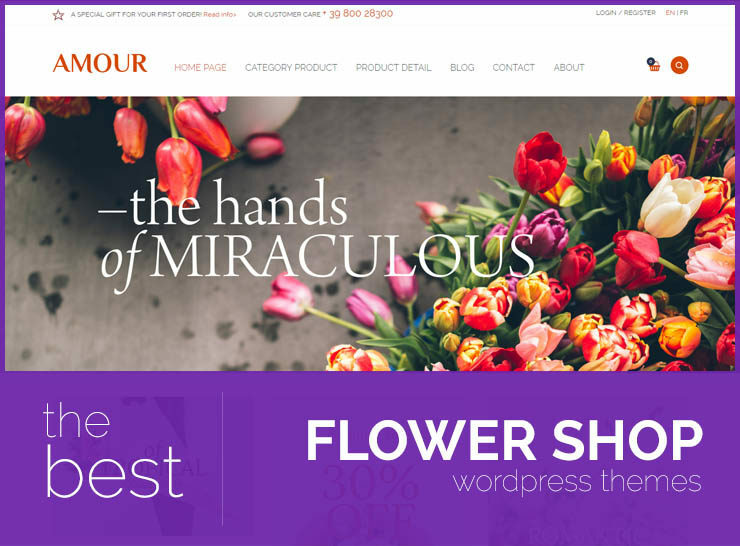 Each of the WooCommerce widgets and pages, such as product categories, descriptions, cart, checkout, and user account, are all consistent across the theme and help provide an excellent experience to the visitor and potential online customer. Mystile makes sure that there is a look that matches your brand identity, by building in several color schemes such as red, orange, yellow, green, blue to name a few. 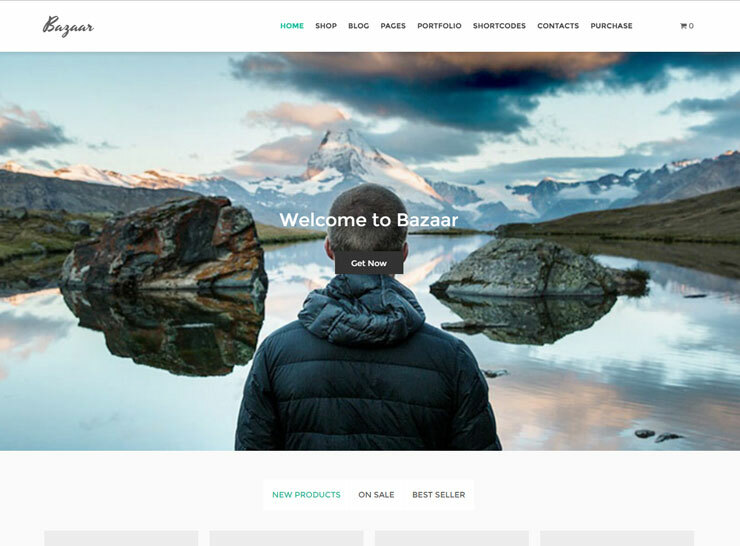 Bazaar is a free WooCommerce theme that is polished and professional, uncluttered and beautifully designed. Bazaaar has some great customization options that allow you to freely tailor Bazaar to create a smooth shopping experience on a website that customers will want to explore for hours. 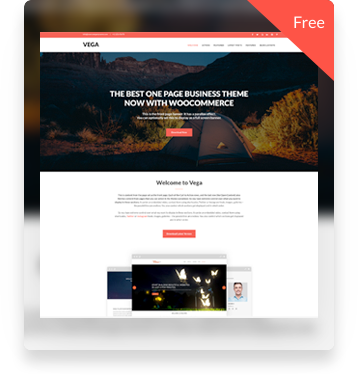 That’s a great list of WooCommerce themes you have here. Really loved the research you have done behind compiling this list. 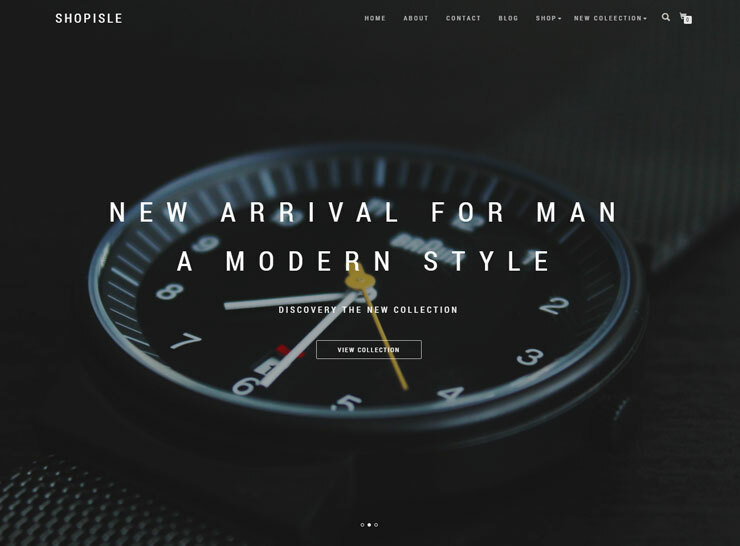 I think StoreVille is another good WooCommerce. 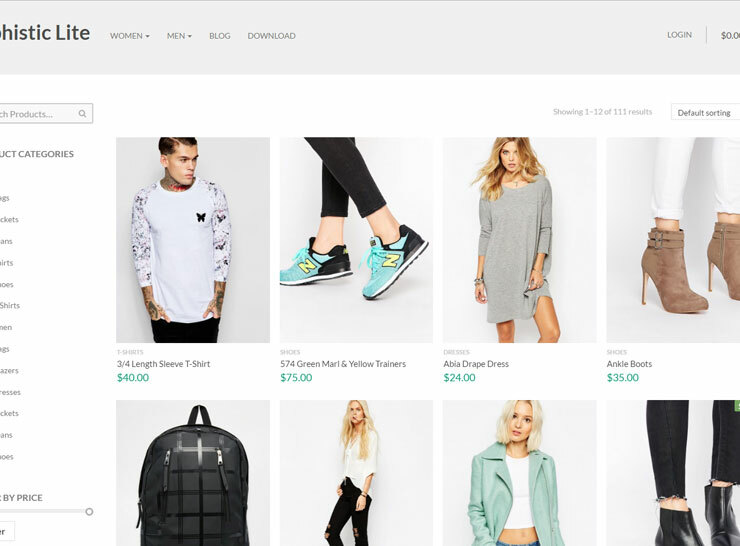 StoreVilla is a giant love letter for fashion, cosmetics, digital and jewelry stores everywhere. Not only will give you an attractive site, but it will do so much more than that.